At Integrity Homes we strive to exemplify all meanings of the word Integrity. We build houses with integrity — with complete soundness of construction. And we work with integrity towards the people who will call our houses home. The core of our philosophy is the belief that we build quality relationships by building quality homes. 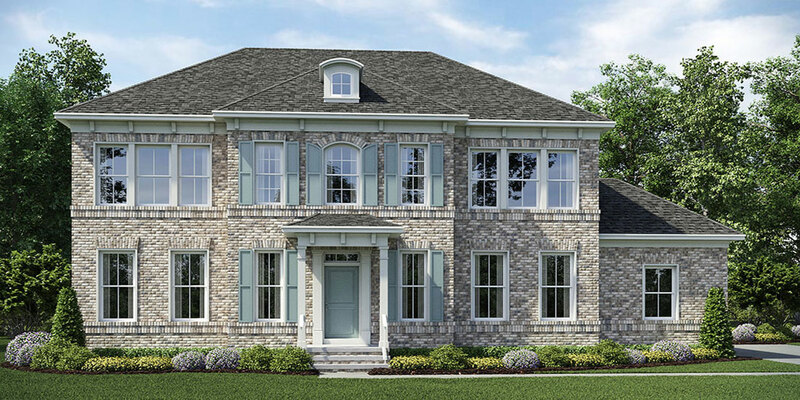 We adhere to our vision as we expand our business into new areas—building homes in Maryland and Virginia. Our priority is your peace of mind, which is why we build your home with integrity. Giving you peace of mind is our competitive edge. And, of course, these beautiful homes are built in the best neighborhoods. 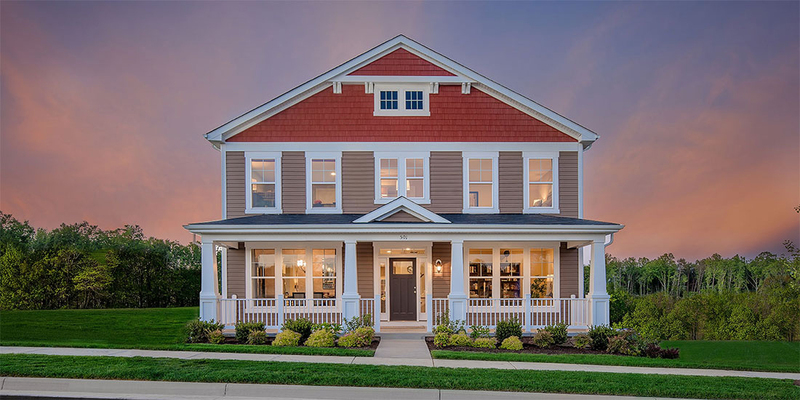 When the excitement of homeownership just can’t wait, here are some move-in ready homes built with Integrity. 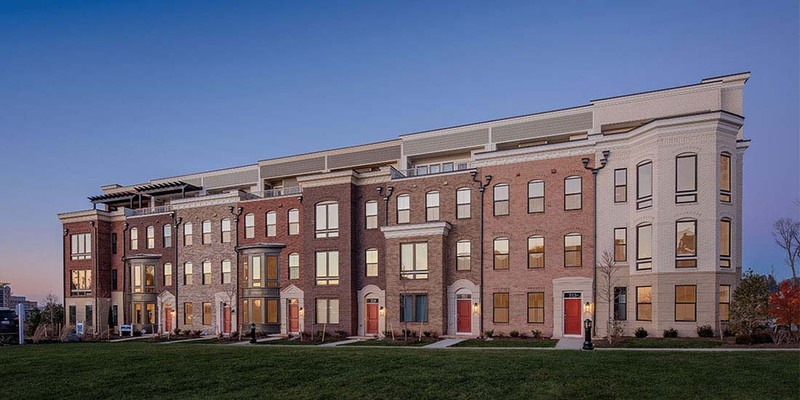 With ten years building homes in the D.C. Metro area, we’re a small builder with big connections. You are some of our best brand stewards, so we want you to be the first to know all of the latest community information for your clients. Register here.